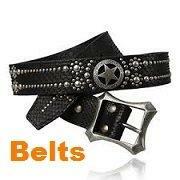 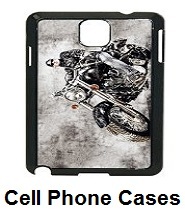 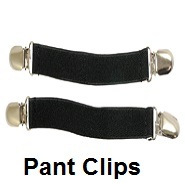 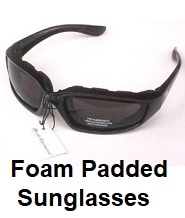 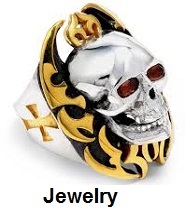 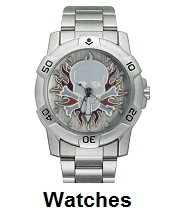 Biker accessories are on sale, save on accessories for motorcycle riders. 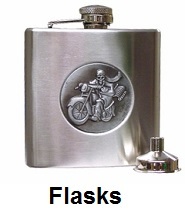 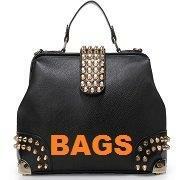 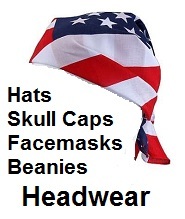 Low prices on biker accessories at Motorcycle Gear Superstore. 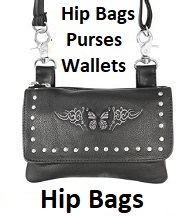 Bikers can add accessories like a leather belt, wallet, hip bag or jewelry to their riding apparel and spice up their wardrobe. 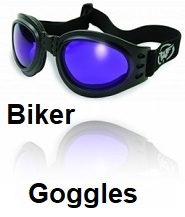 By choosing certain accessories, a biker can change their appearance and change how other bikers perceive them as a motorcycle rider. 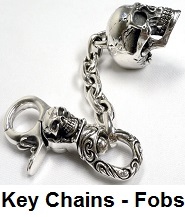 We offer bikers many different types of accessories, shop and save on biker accessories. 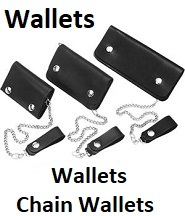 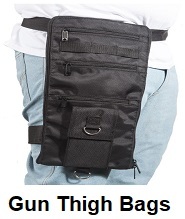 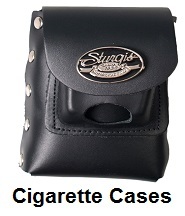 Some of our biker accessories are, belts and belt buckles, cell phone cases, cigarette cases, goggles, jewelry, key chains and fobs, knives and knife cases, leather collars, lighters, purses and hip bags, sunglasses, wallets and wallet chains, watches. 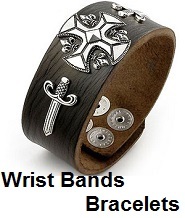 wrist Bands. 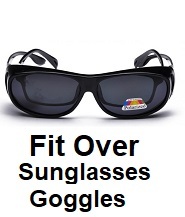 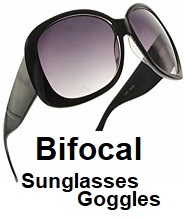 Motorcycle accessories and biker accessories can be perceived as the same thing. 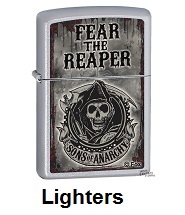 But, they are different. 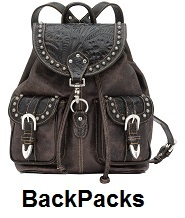 Biker accessories are for motorcycle riders, bikers can add accessories to their wardrobe and spice up their biker outfit. 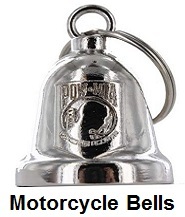 Motorcycle accessories are for motorcycles, these accessories can be added to your bike, to spice up the appearance of your motorcycle. 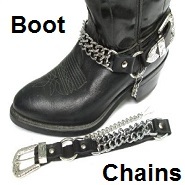 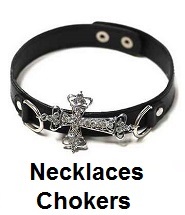 Biker accessories, otherwise known as motorcycle accessories are worn by riders to give their outfit a different appearance. 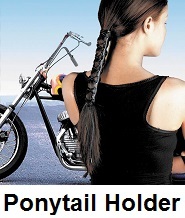 By adding accessories to your motorcycle riding clothes, a biker can take on a whole new look. 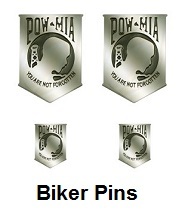 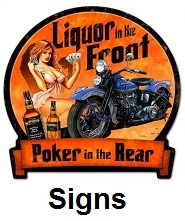 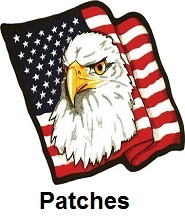 For example, adding patches to a motorcycle jacket will change how other bikers perceive you. 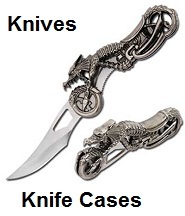 There is a difference between accessories for bikers and motorcycle accessories, biker accessories are for motorcycle riders, motorcycle accessories are for motorcycles. 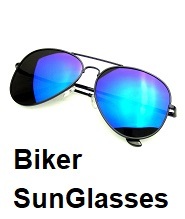 Accessories for motorcycle riders and motorcycle accessories are for sale, you can shop and save on all our accessories for motorcyclists. 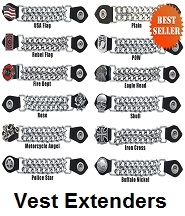 Shop and save on biker accessories, Shop the largest selection of motorcycle riding accessories for bikers, at the lowest prices on the market today. 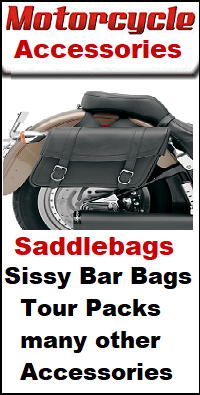 All or motorcyclist accessories and biker accessories have a 30 day unconditional return policy. 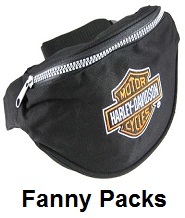 Just return any biker accessories bought, within 30 days and we will grant a full refund.